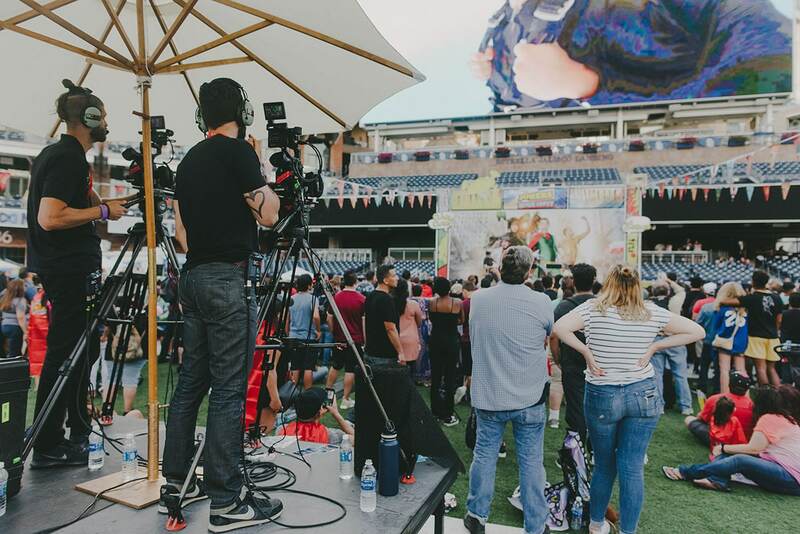 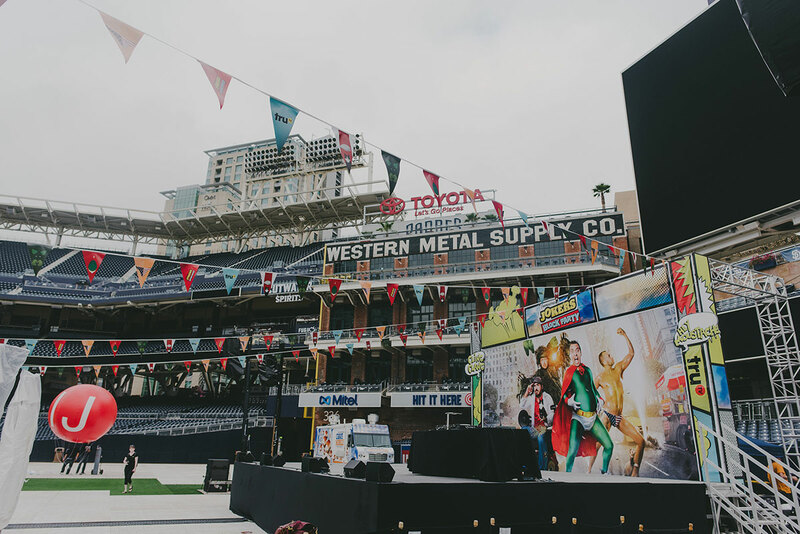 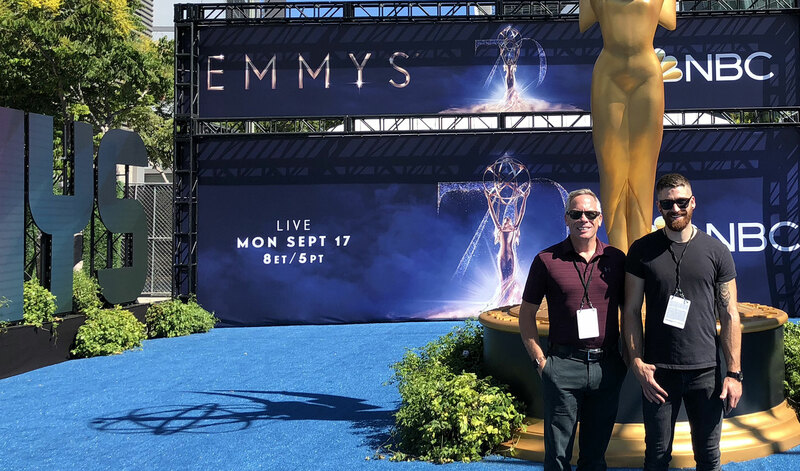 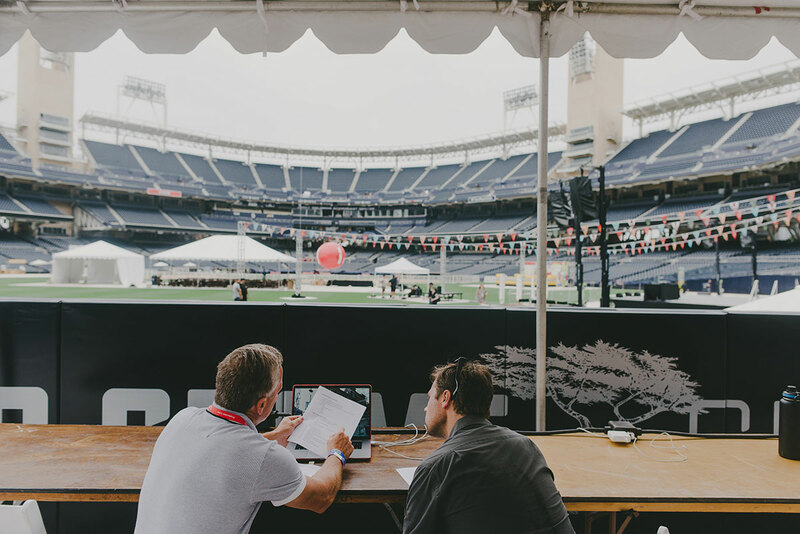 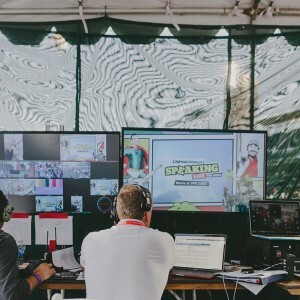 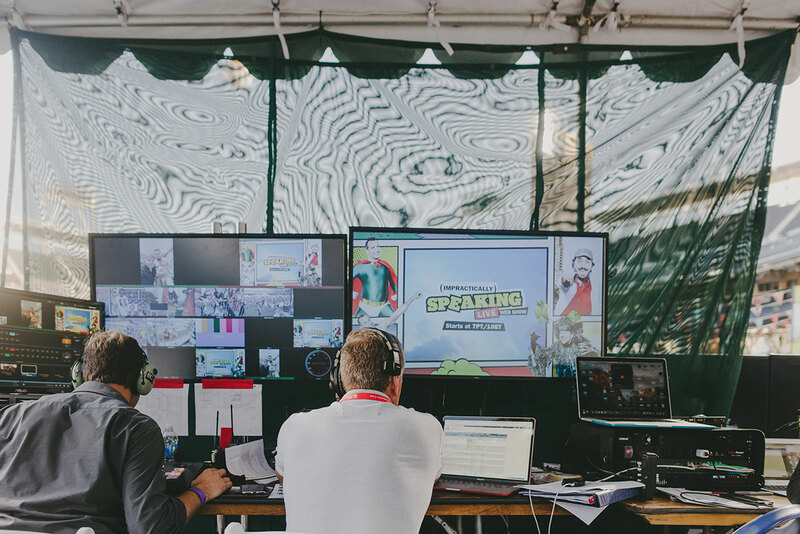 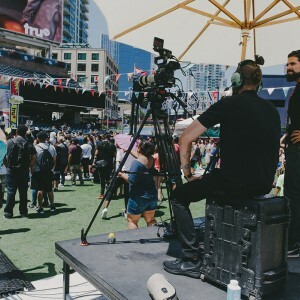 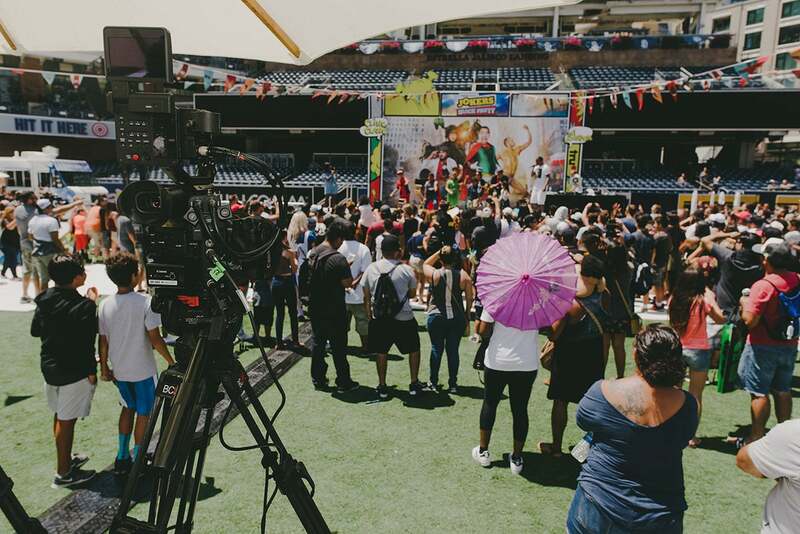 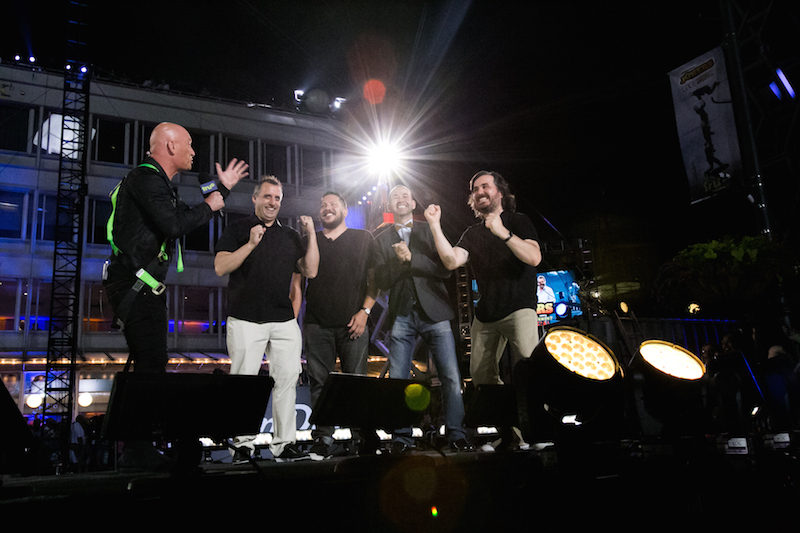 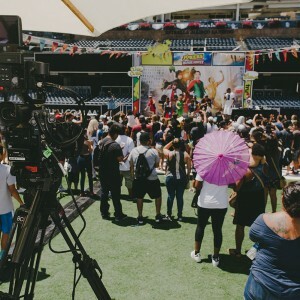 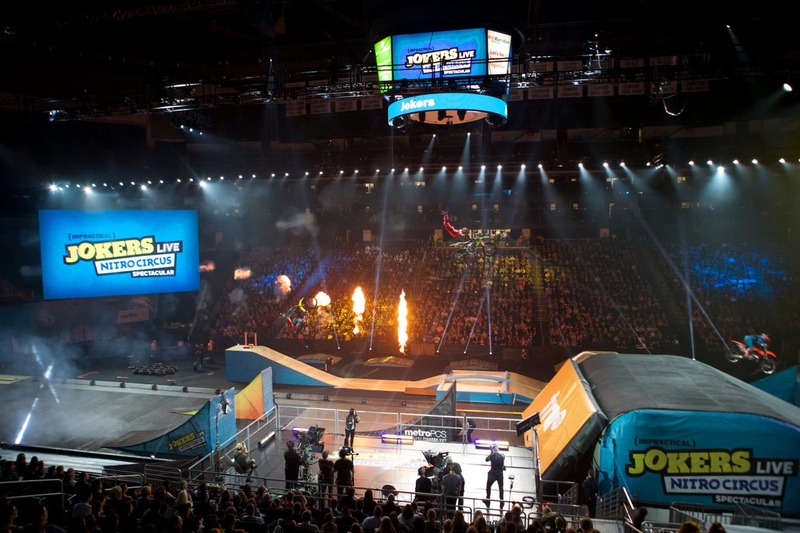 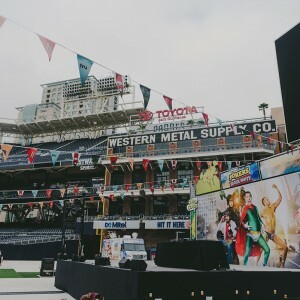 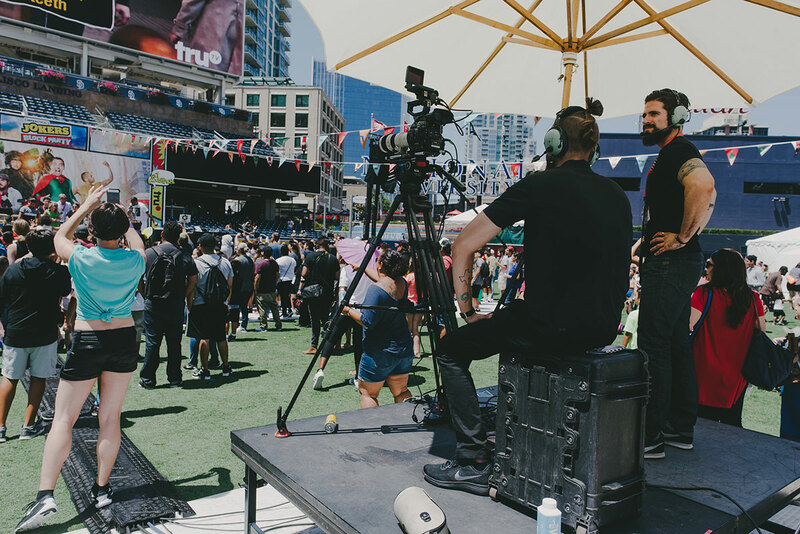 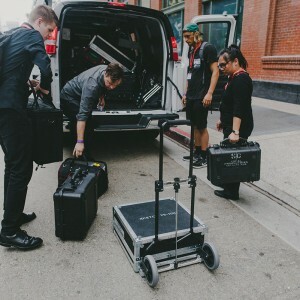 BMG & truTV | “Impractically Speaking Live @ San Diego Comic-Con"
TruTV contracted Broadcast Management Group to produce a 30-minute live webcast during San Diego Comic-Con. 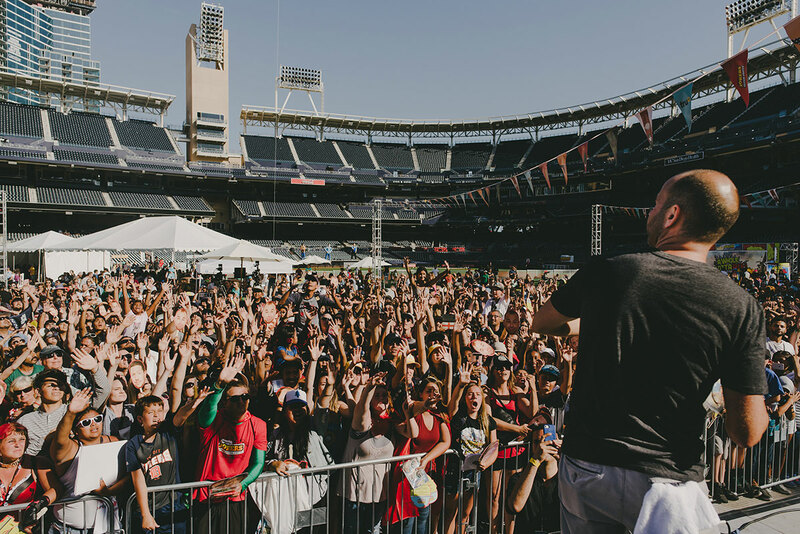 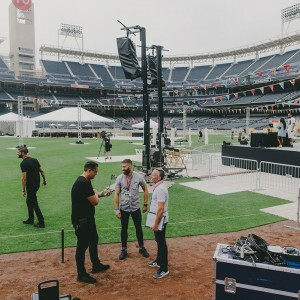 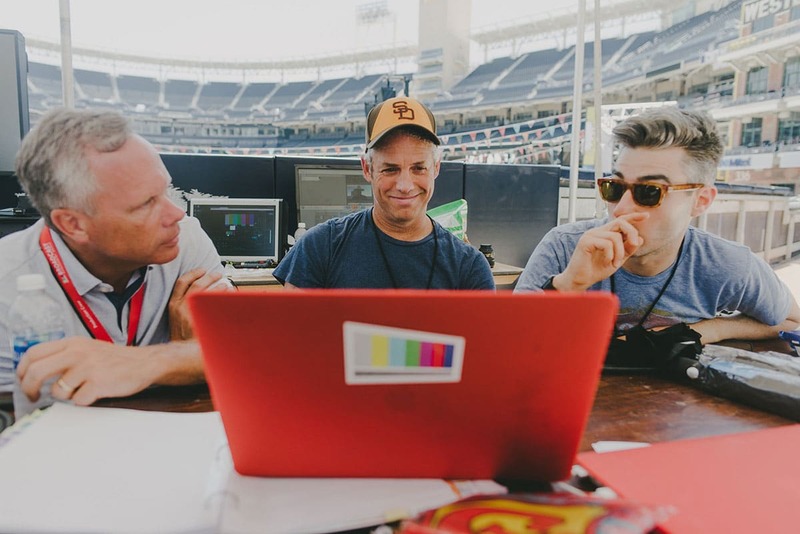 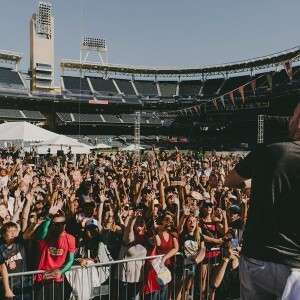 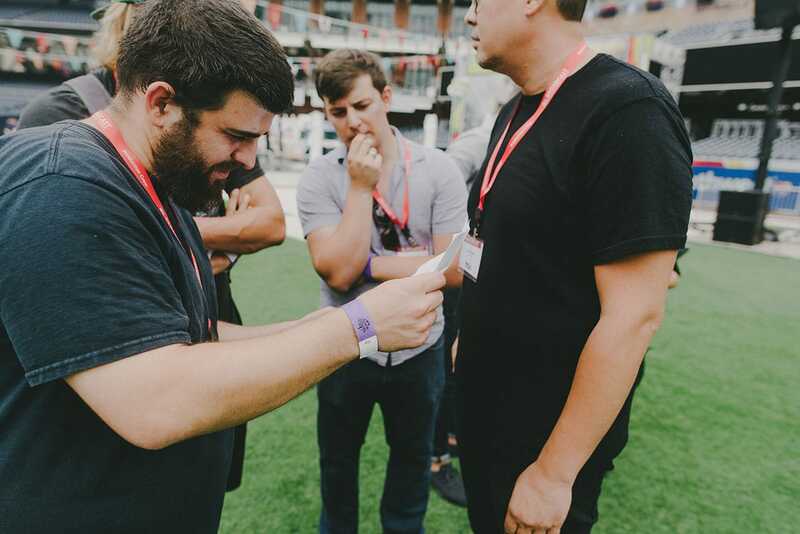 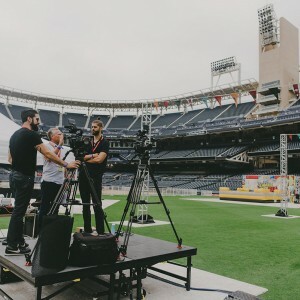 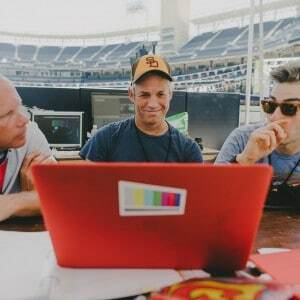 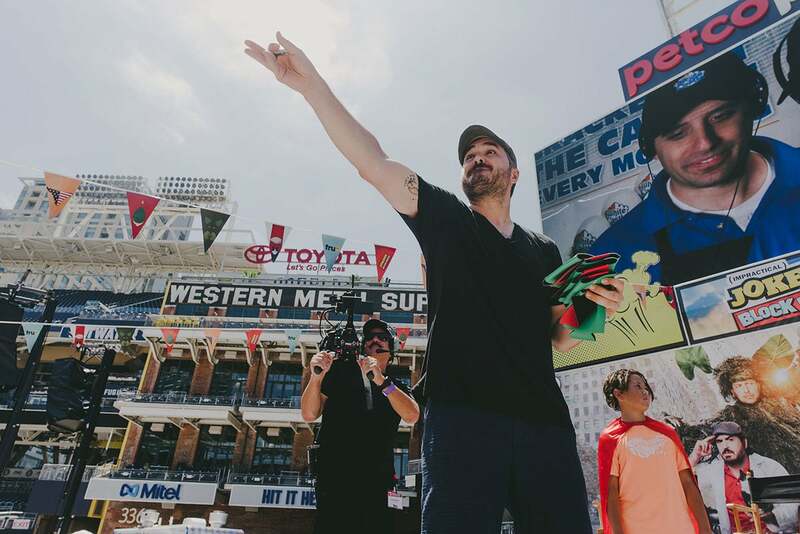 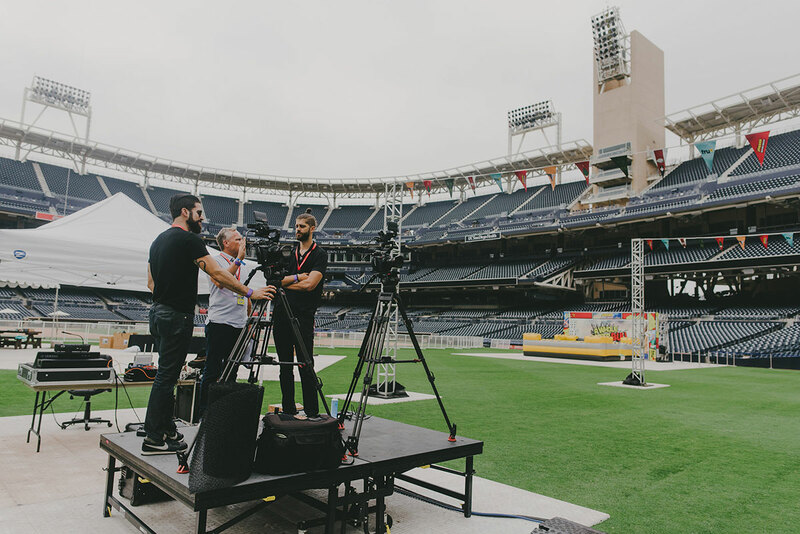 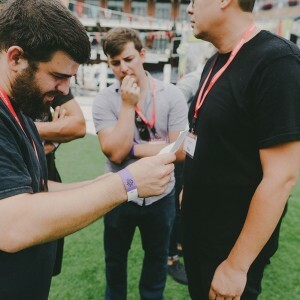 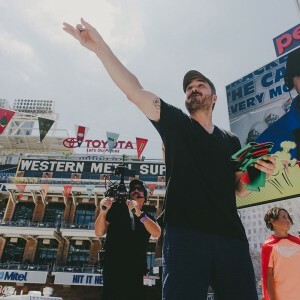 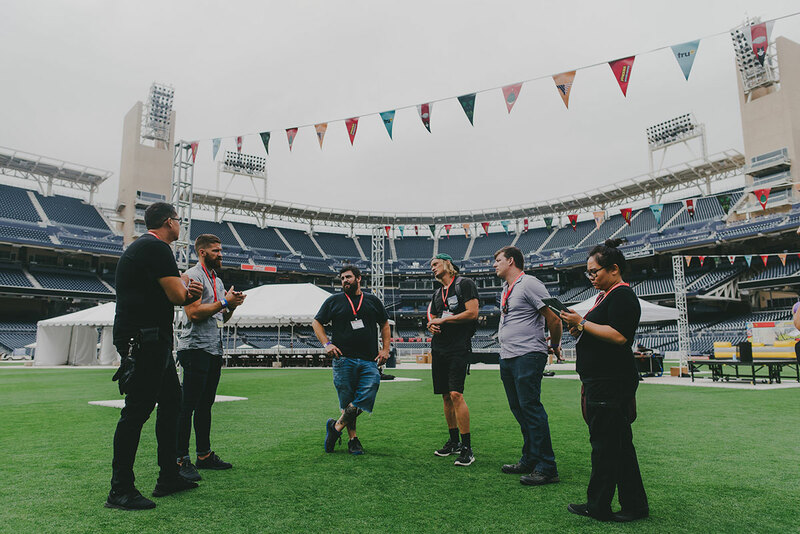 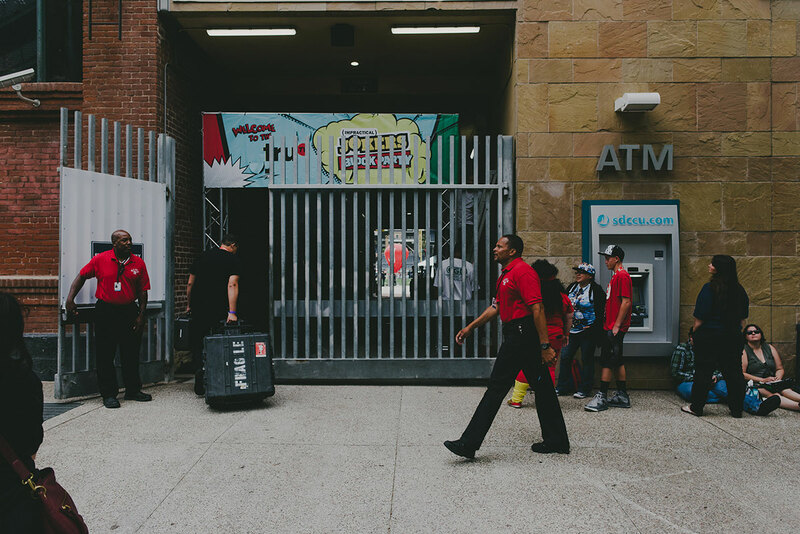 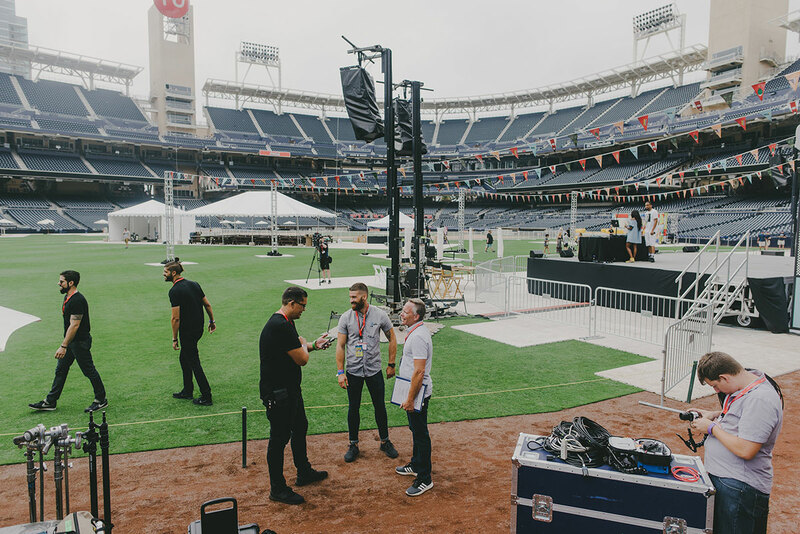 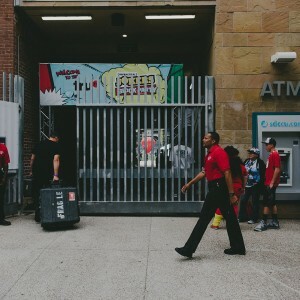 “Impractically Speaking” was a live Q&A featuring truTV’s Impractical Jokers shot at Petco Park in downtown San Diego. 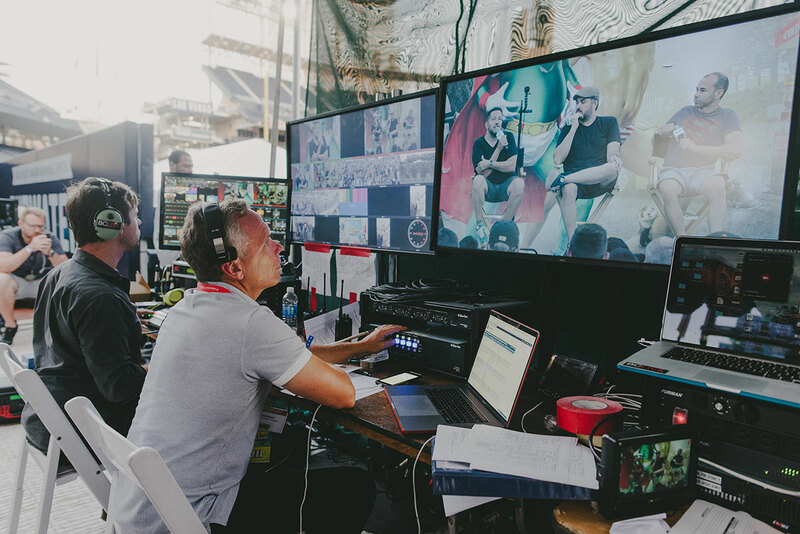 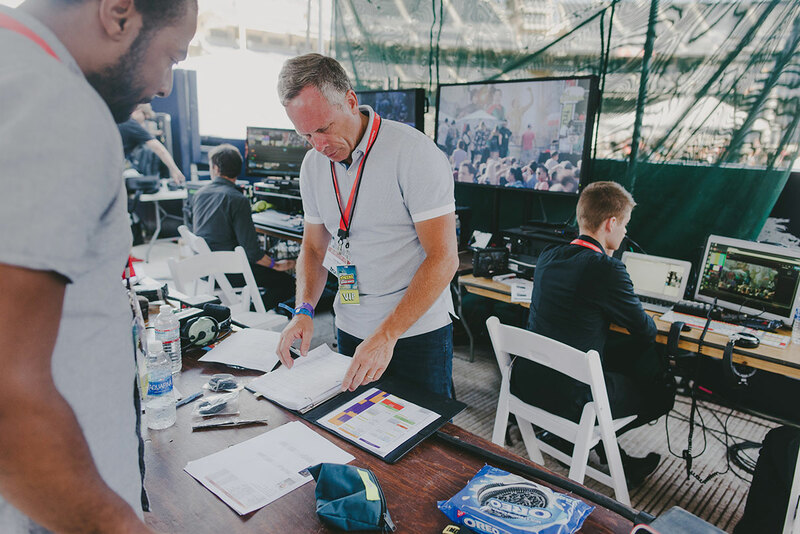 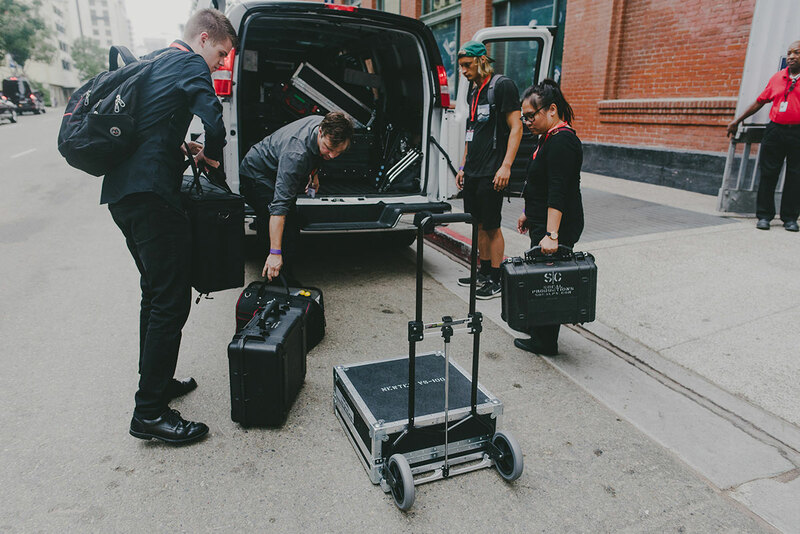 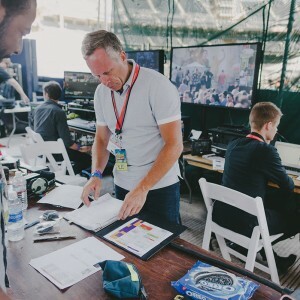 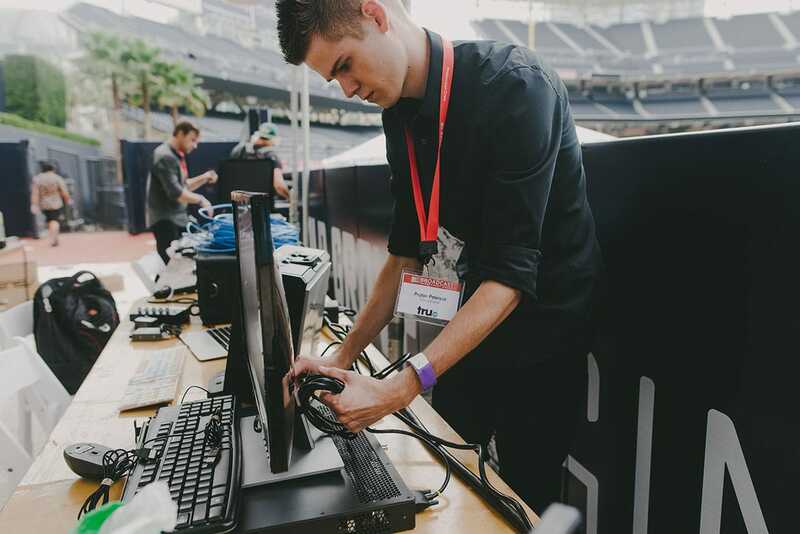 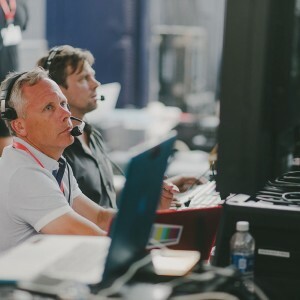 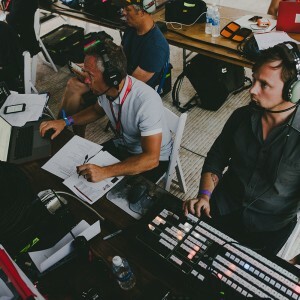 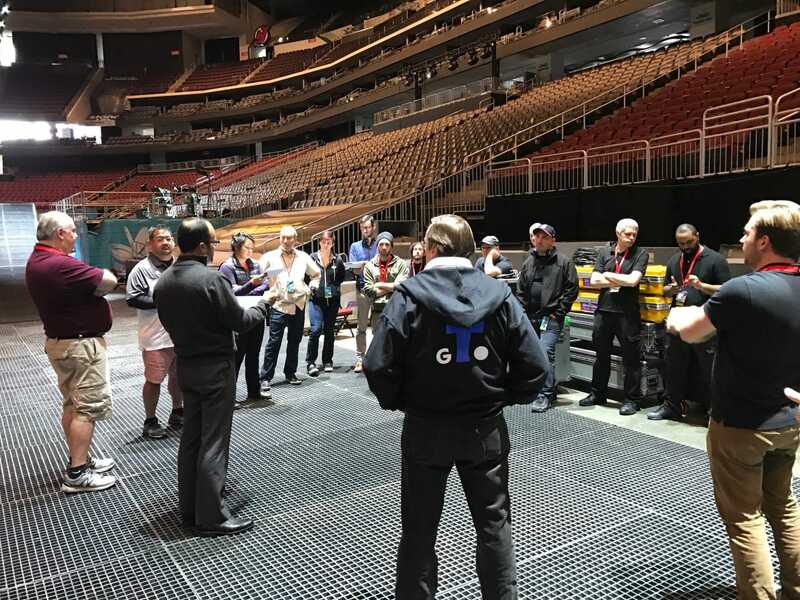 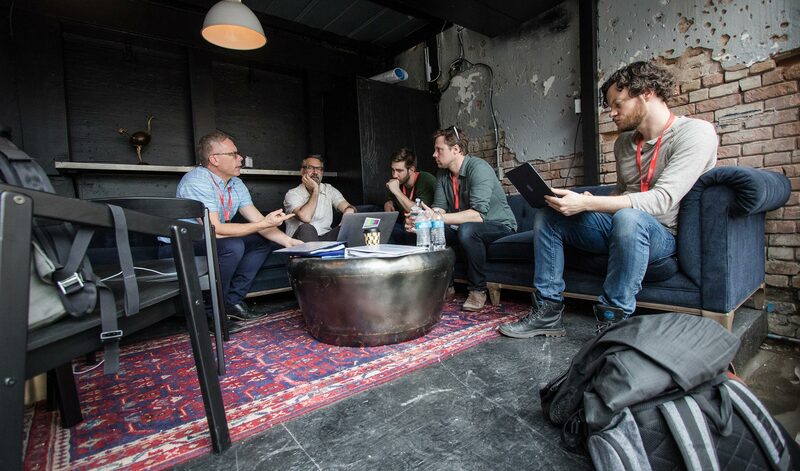 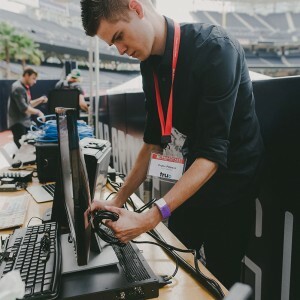 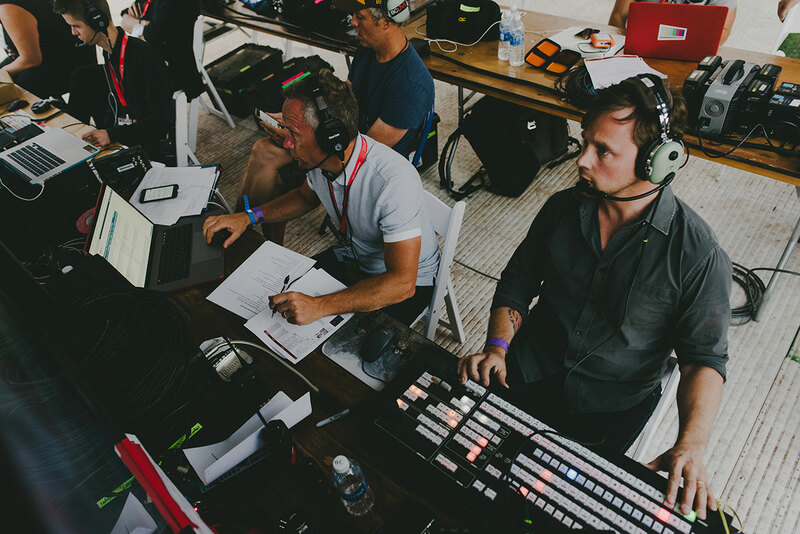 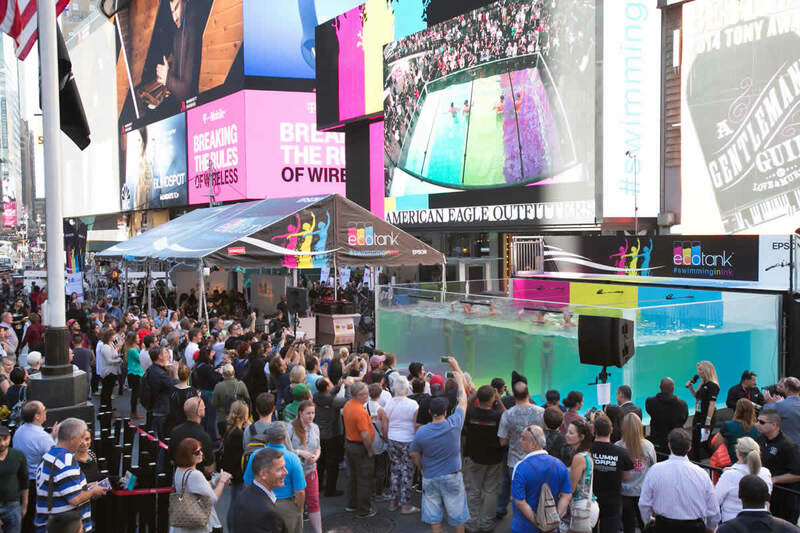 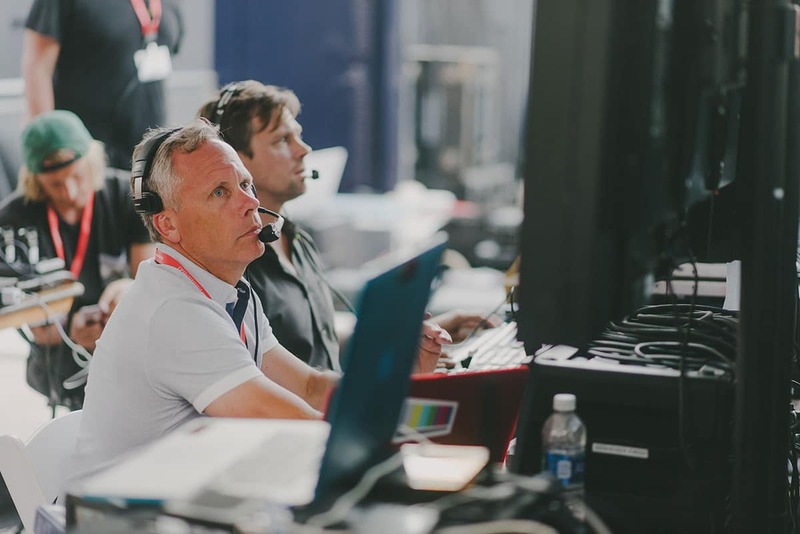 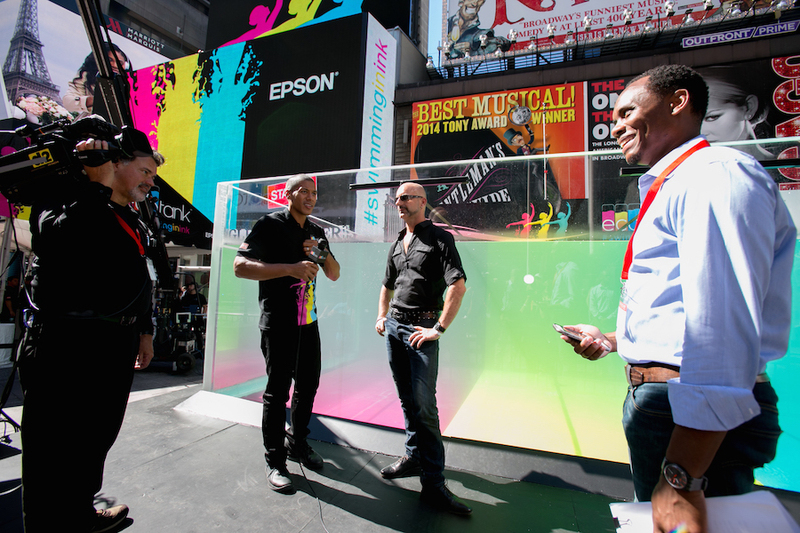 BMG provided all technical equipment, production staffing, on-site encoding, and production support for the program. 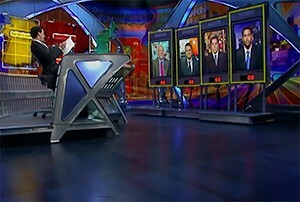 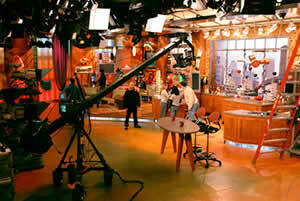 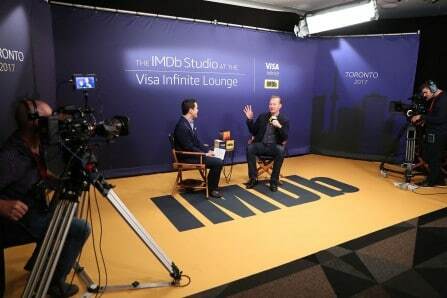 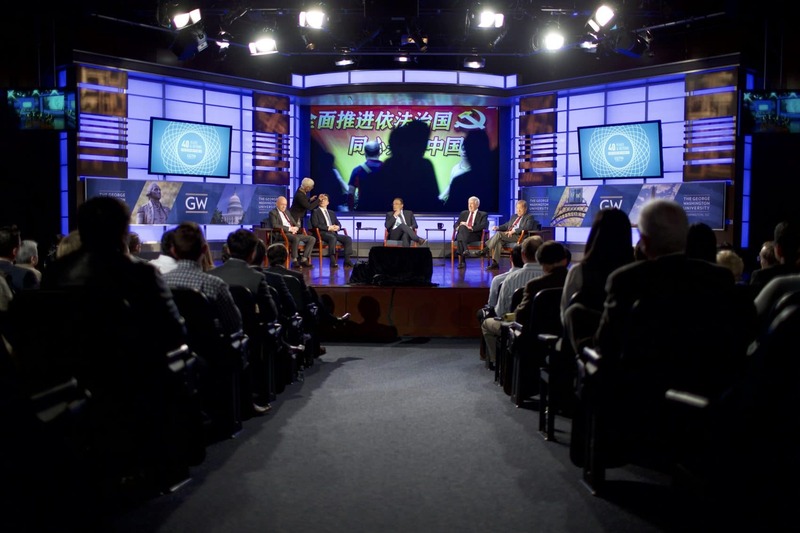 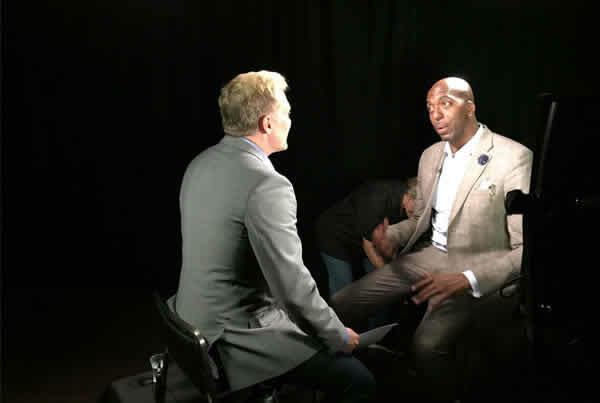 The live show was shot with 4 cameras and featured a host, 3 guests, and 1 correspondent fielding questions from audience members in attendance. 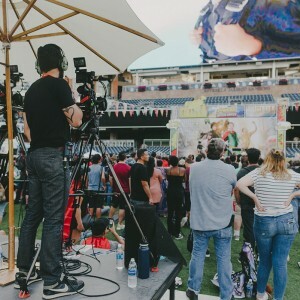 The program was streamed live to Facebook.